When searching for the highest quality industrial products; man ufacturers and companies have long been served by the superior quality of 3M industrial products. 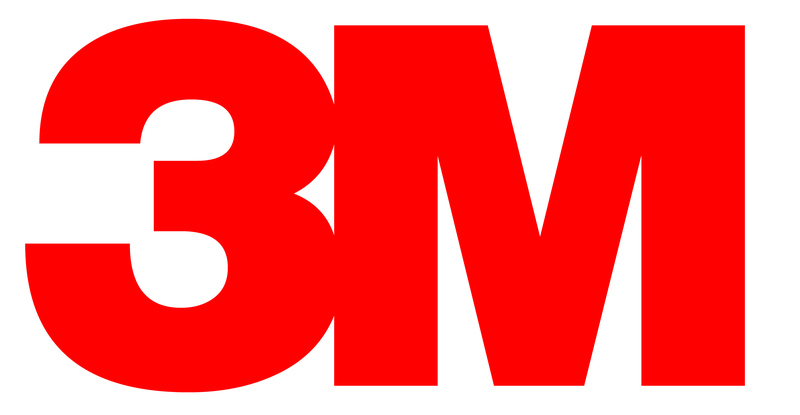 From adhesives to abrasives, composites and much more, there is no stronger hallmark of quality than the unmistakable red “3M” of 3M Industrial. There is barely a home, office or business that does not use 3M products to increase productivity. The 3M industrial product range is vast. There are many 3M products with minor differences, it is hence that many 3M customers find that relying on an authorized 3M dealer is the best way to efficiently purchase the right 3M products for their tasks. It is further essential when purchasing 3M industrial product to buy the product from a trusted and reliable authorized 3M Industrial distributor. This is to ensure that you are buying a genuine 3M industrial product with the necessary shelf-life for your requirements. You should be looking no further than Jaco Aerospace and Industrial. Jaco Aerospace and Industrial is an experienced company that is an authorized 3M Industrial distributor. As an authorized 3M industrial distributor, Jaco Aerospace and Industrial is proud to have a staff with a wide knowledge of the vast 3M industrial range. Our staff are ready to help our clients with all their 3M industrial product needs. Jaco Aerospace and Industrial is a company that prides itself on efficient turnaround and shipping on all of their clients needs. Being a company that is trusted by 3M to be an authorized distributor, Jaco Aerospace and Industrial strives to fill all their 3M Industrial orders on time and with zero error. It is this reliability that has made Jaco Aerospace and Industrial a chosen choice for some of the world’s top companies for more than 30 years. Give one of our friendly sales people a call today. We can help with just about any project. Our phone number is 626-855-2872.